Bob Jeswald returned to Columbus in 2006, a homecoming for his wife, Teresa, who was born and raised here. 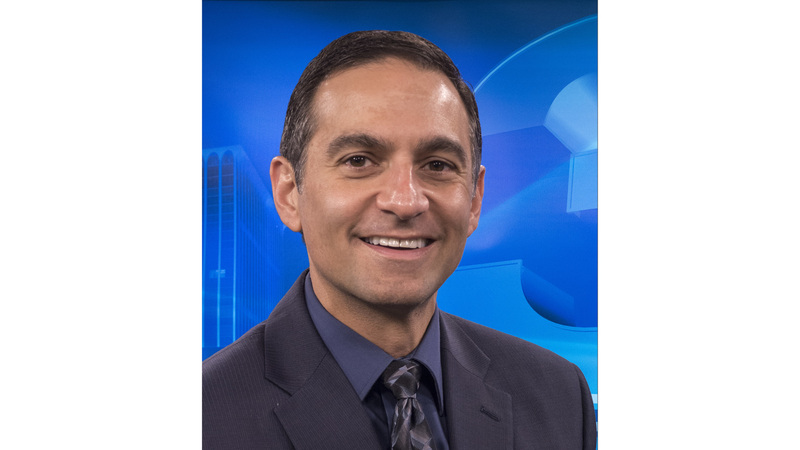 Bob worked as a meteorologist in Las Vegas, Nevada and Phoenix, Arizona before deciding to head back to the fountain city to raise his family. Bob’s first stint in Columbus was in the early 90’s. He worked for the local ABC affiliate where he covered the Storm of the Century, also known as the 1993 Superstorm. Since joining WRBL Bob has helped launch the First Alert weather concept. He led WRBL’s team coverage of the tornado that struck Columbus on March 1, 2007 and also anchored coverage of the deadly tornado outbreak that hit the Southeast from April 25th through the 28th, 2011. Bob is an integral part of the community. He’s been designated as a “hero” by the American Red Cross. He spearheaded the creation of the Air Quality Alliance of the Chattahoochee Valley. Bob makes regular appearances in classrooms throughout our viewing area to help children better understand the weather. Bob holds the American Meteorological Society Seal of Approval and is a member of the National Weather Association. One, two days of sun, and day three strong storms.